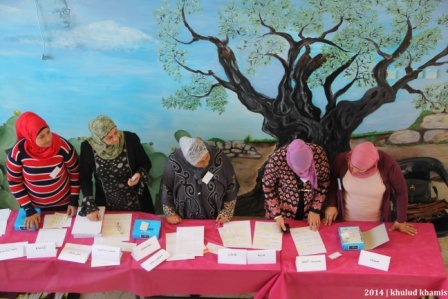 Mission: Kayan strives toward a fully realized, nationwide Arab women’s movement and the genuine democratization of a diverse and inclusive public sphere in Israel. 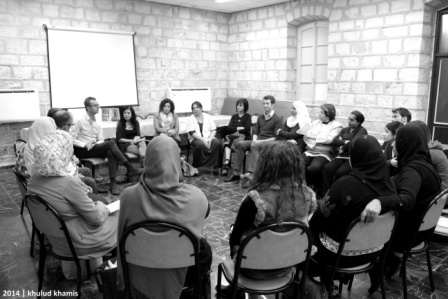 It promotes and defends the social, economic, and civil rights of Arab women throughout Israel; contests inequality by addressing the root causes of social exclusion and gender disparity; empowers Arab women to set their own agenda of self-actualization; and provides tools to strengthen Arab women’s leadership in local decision-making processes. Vision: Kayan envisions a secure and just society, in which Arab women in Israel enjoy full and equitable opportunities for self-expression and self-actualization. Kayan invests in the development of grassroots leadership to catalyze social change grounded in the elimination of gender disparity. Kayan values pragmatism in the democratization of the public sphere, fosters genuine agency among Arab women and brings their influence directly to bear upon barriers to the realization of their rights and improvement of their socio-economic status.